Sketchbooks filled while on the road often are really souvenirs, full of stories and memories to savour, rather than just good art. I love the narratives and quirky observations of sketch travelers. 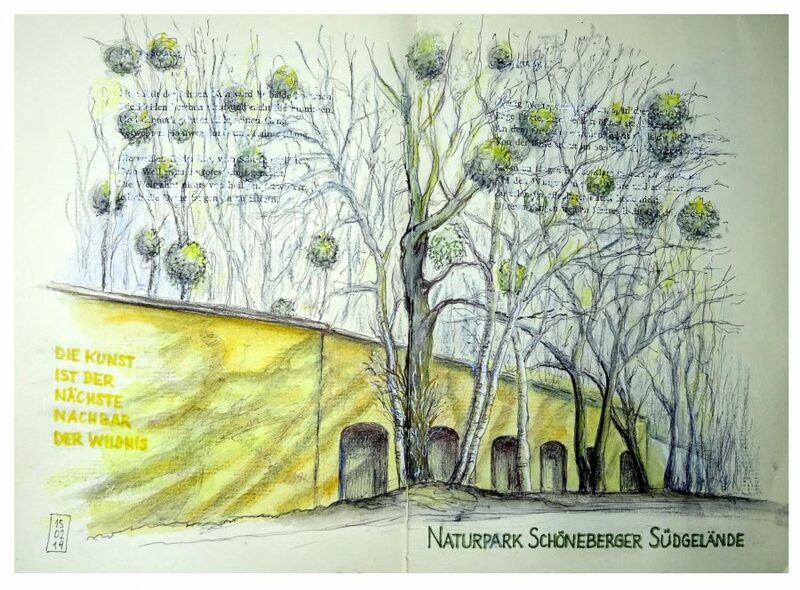 See many more sketchbooks in the Art Junkie Sketch & Draw category, here. It is the colours and glorious technique that caught my eye. I’ve always like the Sketchbook posts. I can get so lost in sketchbook browsing, in a good way. I really love this kind of art. There will be one every Saturday! Glad you like the genre. This is great. I am not a trained illustrator, but want to give it a try. Do it! 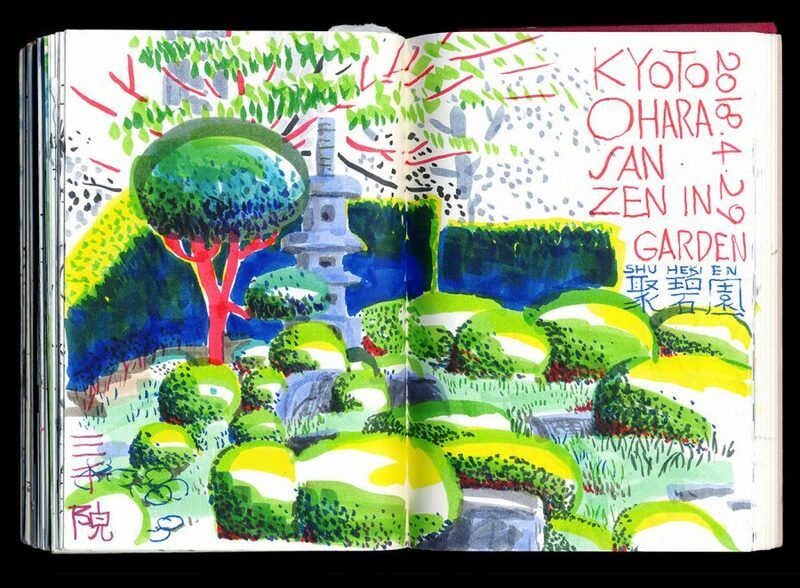 If you scan Flickr’s “sketchbook” tag, you’ll find all kinds of untrained sketchers’ works, some extremely beginner basics. Oh, thanks for the tip. I will do that! !